seahorn is a framework and tool for verification of safety properties in C programs. The distinguishing feature of seahorn is its modular design that separates how program semantics is represented from the verification engine. 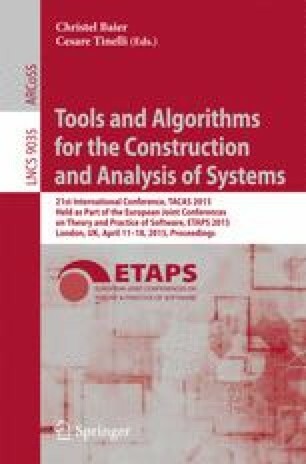 This paper describes its verification approach as well as the instructions on how to install and use it. This material is based upon work funded and supported by NASA Contract No. NNX14AI09G, NSF Award No. 1422705 and by the Department of Defense under Contract No. FA8721-05-C-0003 with CMU for the operation of SEI, an FFRDC. Any opinions, findings and conclusions or recommendations expressed in this material are those of the author(s) and do not necessarily reflect the views of the United States Department of Defense. This material has been approved for public release and unlimited distribution. DM-0001865.